The penalties for non-compliance are significant, potentially running into tens of thousands of pounds. We are proud to say that our ISO 9001 accreditation (held at our Reading office) has been audited by the British Standards Institute (BSI) since 2003. We are even prouder to state that since being awarded our accreditation we have never had a non-conformance raised against us. We are very proud that we were one of the first companies to achieve ISO 9001:2015 at the end of 2016. 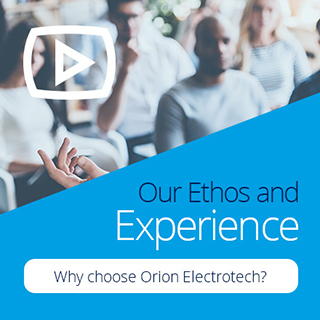 Orion have a Quality and Compliance Team dedicated to protecting our client partners interests, should you require any further information regarding any of the above information please call your point of contact at Orion.